Discover one of Utah's hidden treasures...Red Canyon Lodge in Flaming Gorge National Recreation Area! 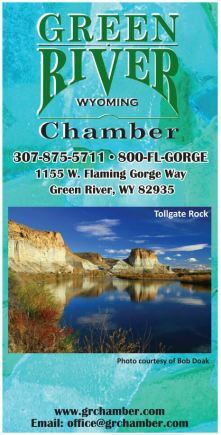 We're surrounded by Flaming Gorge's incredible scenery, abundant wildlife and a huge variety of outdoor recreation, including hiking, mountain biking, horseback riding, world-class flyfishing and boating. Experience your outdoor adventure...Red Canyon Lodge style, and find out why we're known as the Civilized Way to Enjoy the Great Outdoors! Located off UT Hwy 44, milepost 3.5, about 12 miles east of Flaming Gorge Dam.